Author: Klitgaard, Robert Set In . . . 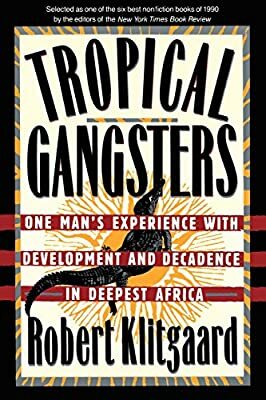 Selected as one of the six best nonfiction books of 1990 by the editors f the New York Times Book Review, this is a compelling and entertaining account of the author's two-and-a-half year adventure in Equatorial Guinea, and his efforts to get this small bankrupt African nation on the path of structural development.